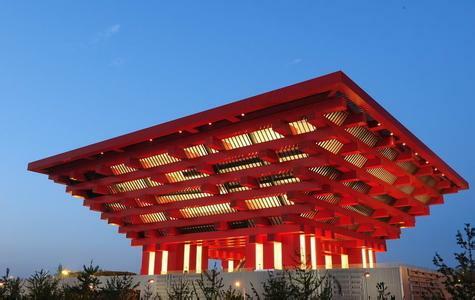 Housed in the China Pavilion of the 2010 Shanghai World Expo, China Art Museum features 27 exhibition halls measuring 64,000 square meters in area as well as such facilities as theater, conference hall and library. The 559-square-meter dining zone offers coffee, Western fast food and tea. Displaying the collections of art from state-owned art organizations on a permanent basis, China Art Museum sheds interesting light on the origin and evolution of Chinese contemporary and modern art. At the same time, by working with the fine arts community of China, it collects and displays the works of art that are the post children of China's highest artistic creation, and also by working with the world's famous art museums, displays the contemporary and modern art treasures from other countries. China Art Museum is a massive fine arts museum that makes for collection, display, exchanges, research and education. Here, visitors will be taken onto an eye-opening tour of the finest art creations by Chinese artists around the world.